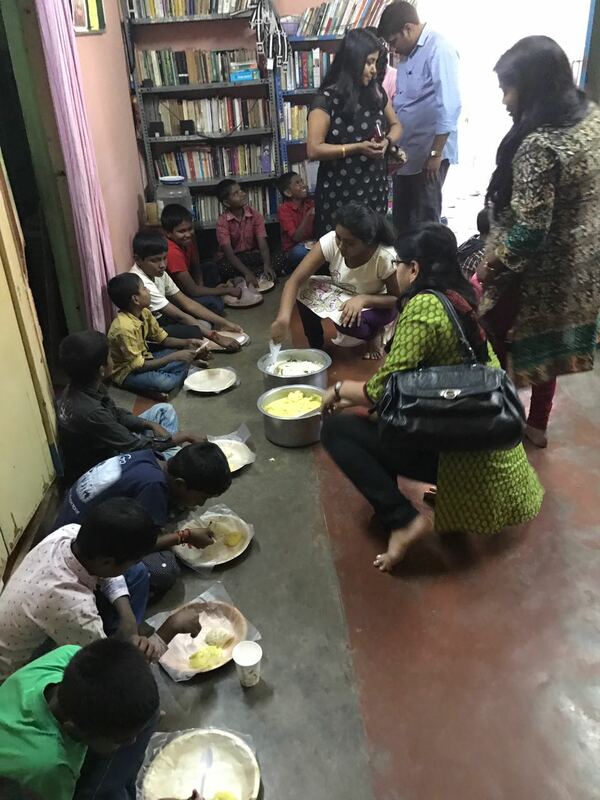 During November 2016, I got a call from Mrs Jyothi Praveen who is presently in USA and her daughter Niral who is studying there which is equivalent to SSLC in Karnataka had to do a project on Social Issues. 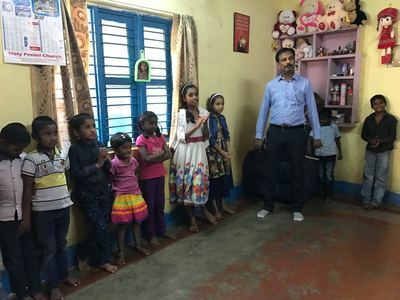 She chose our organization on going through our website and do the study. 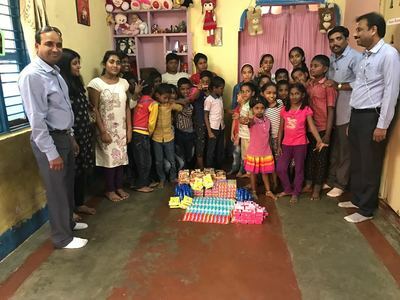 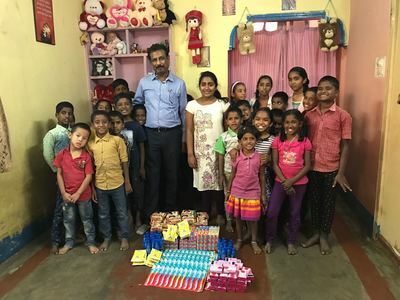 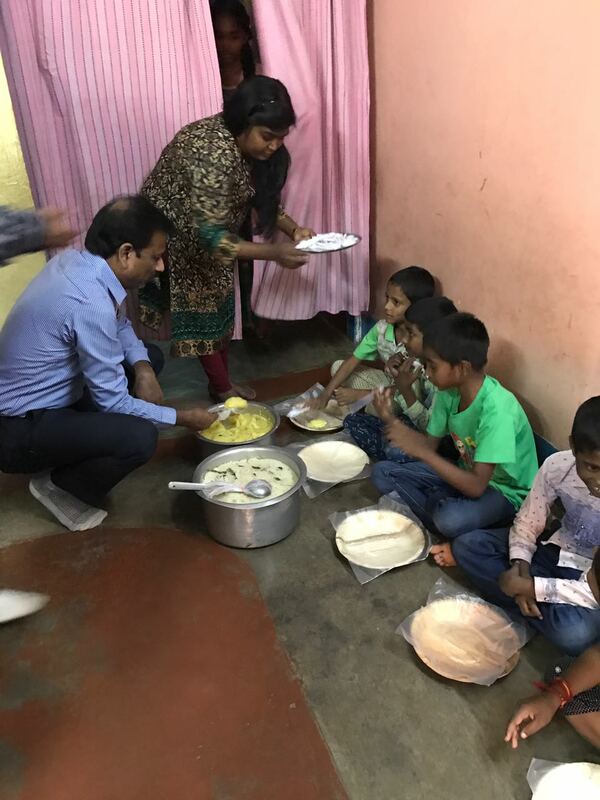 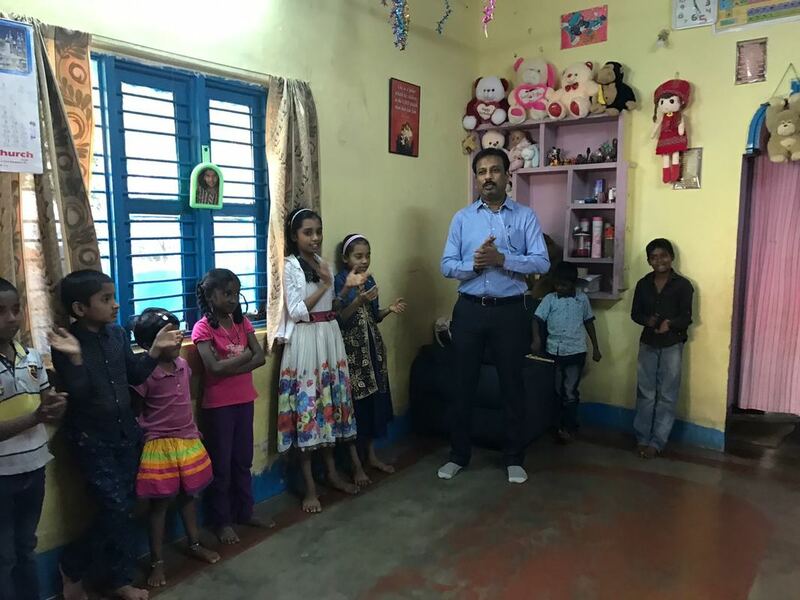 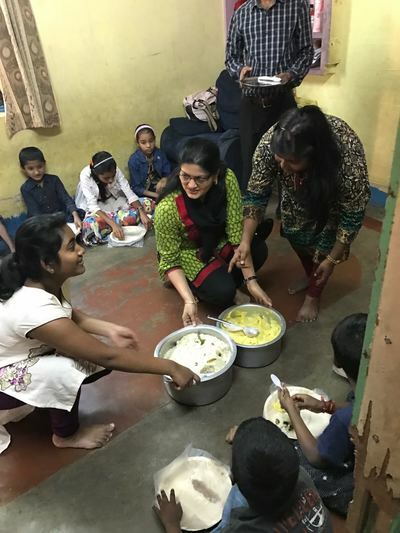 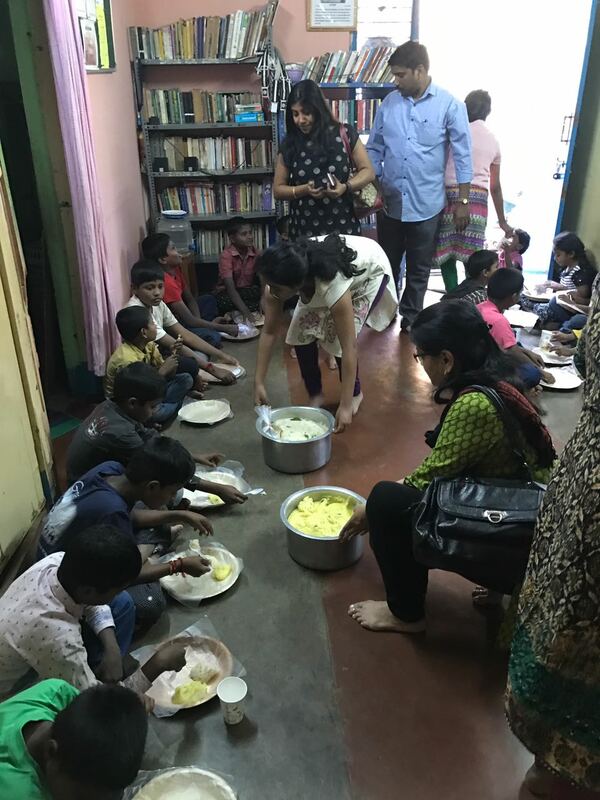 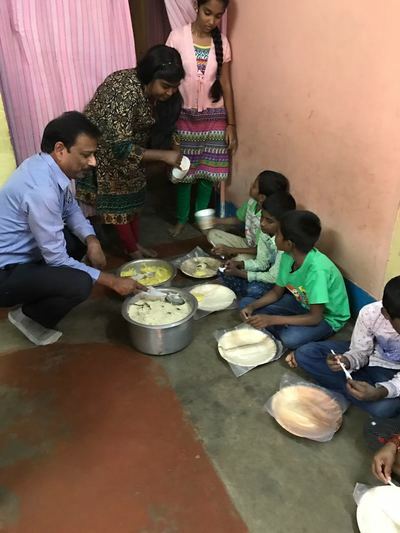 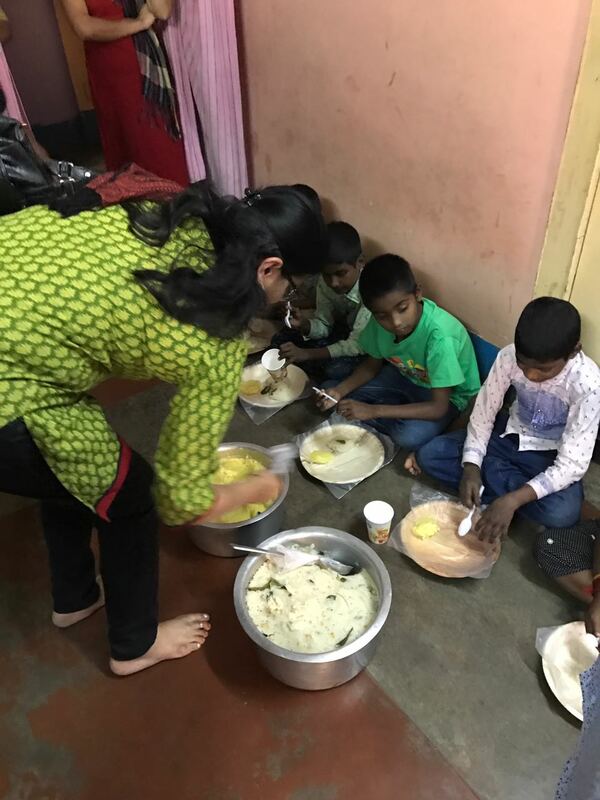 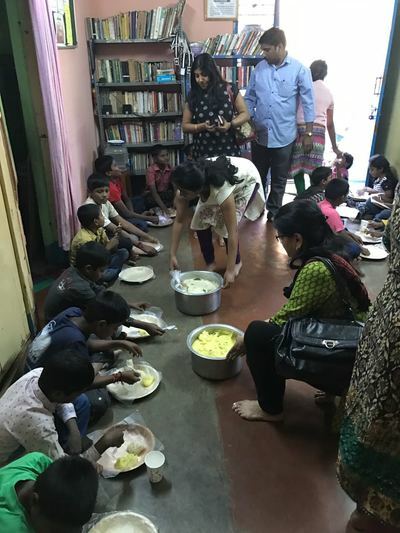 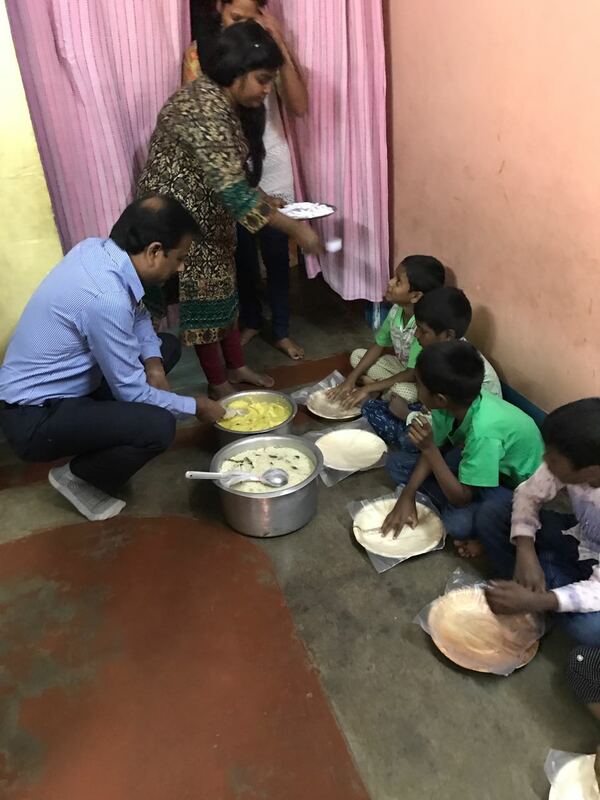 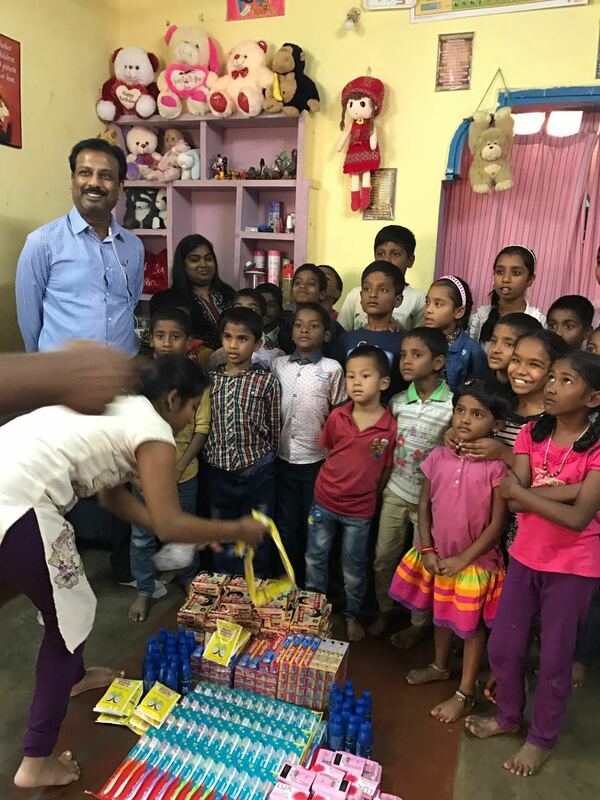 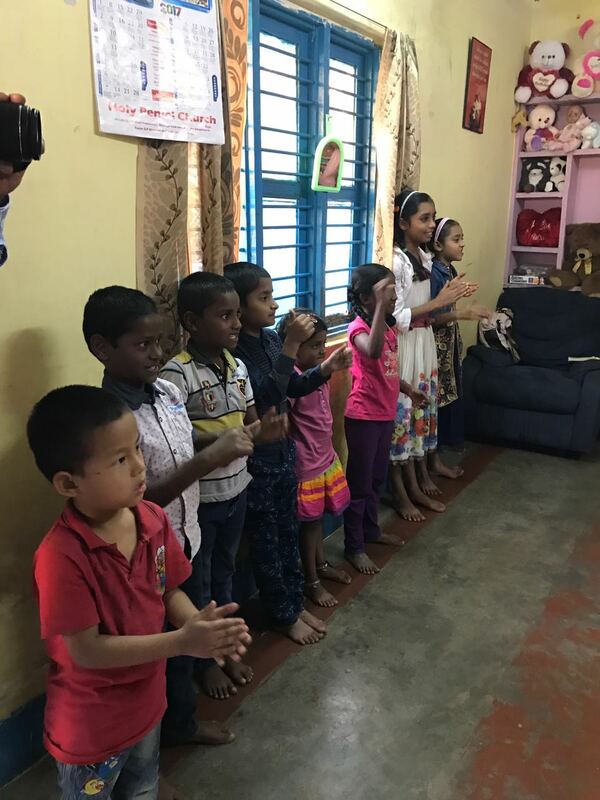 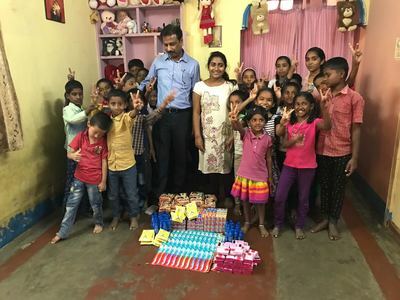 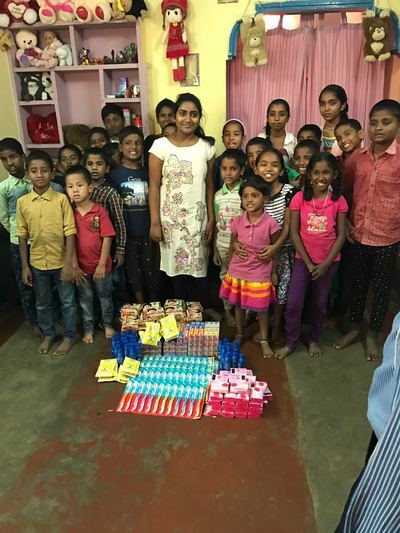 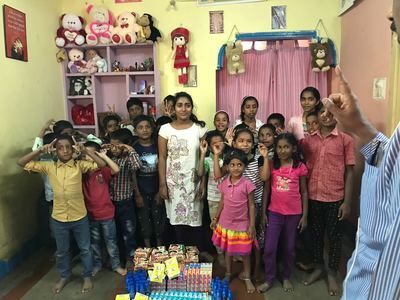 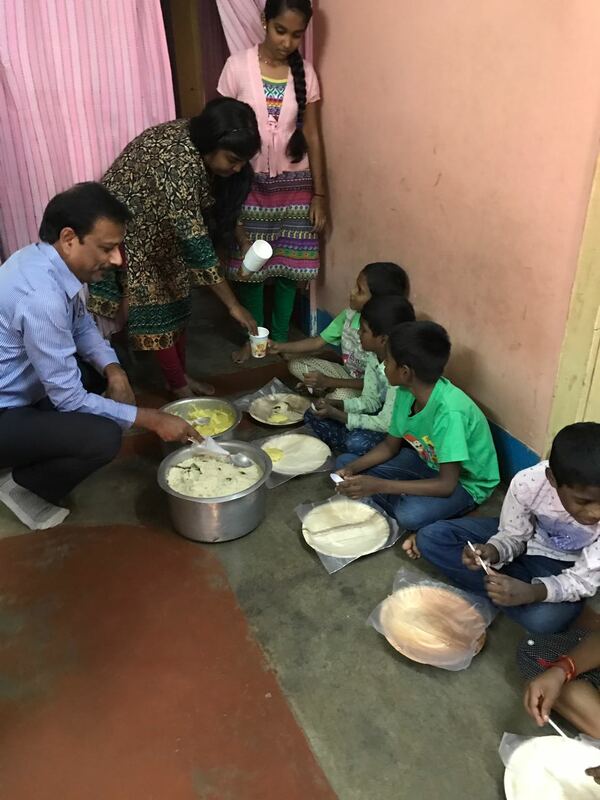 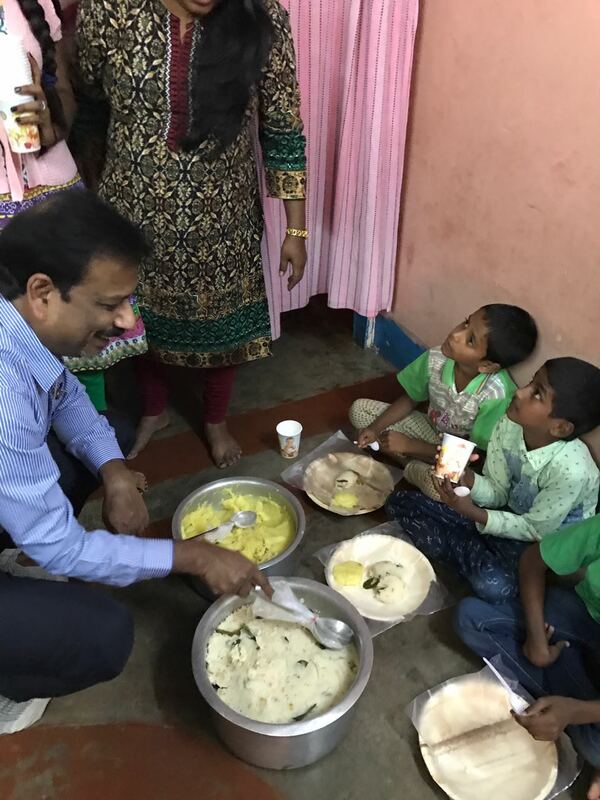 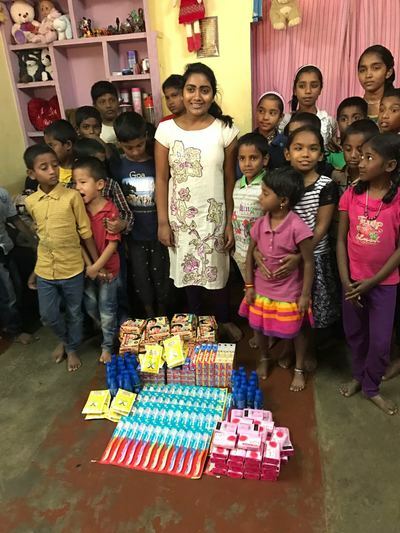 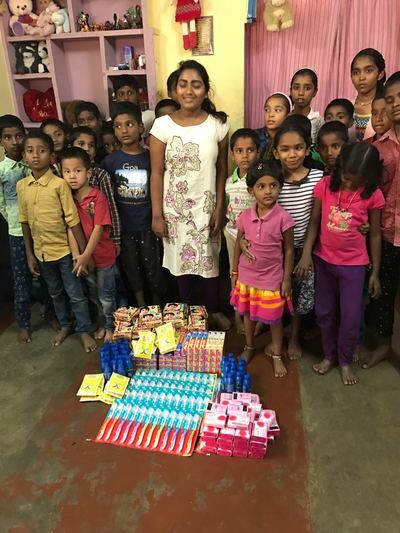 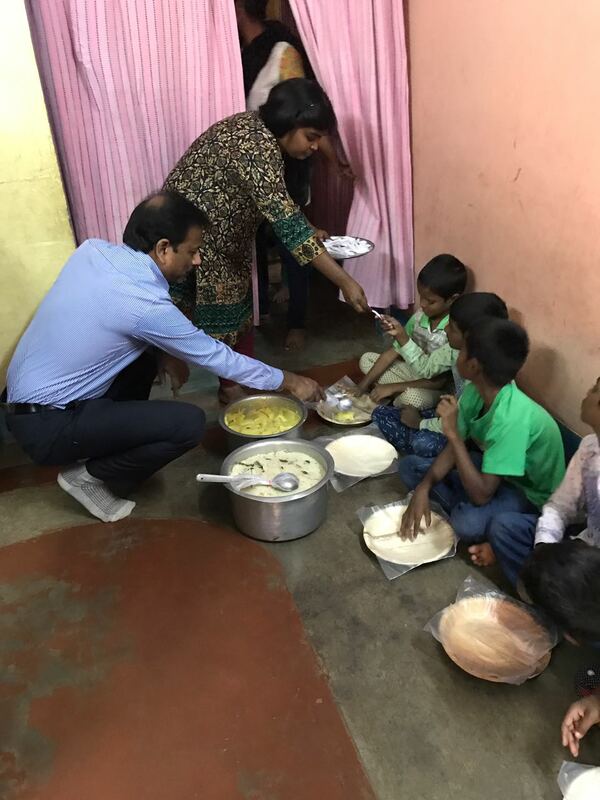 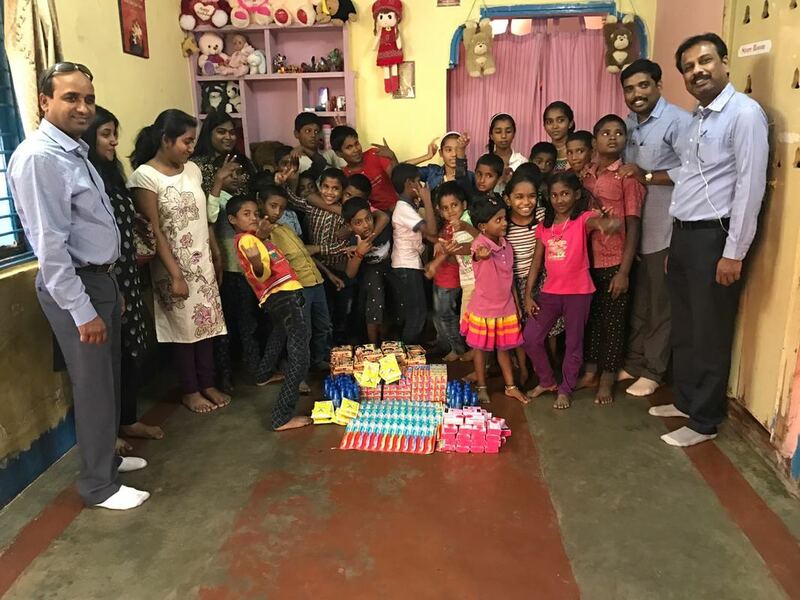 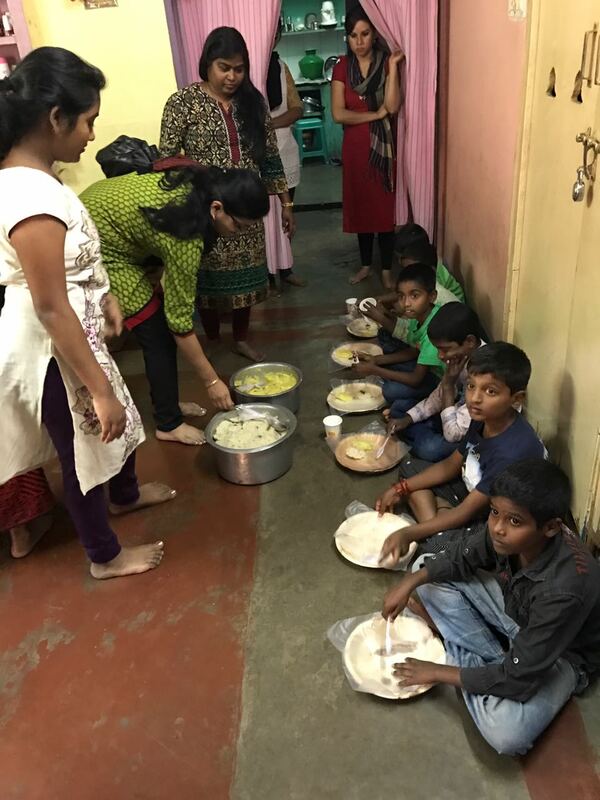 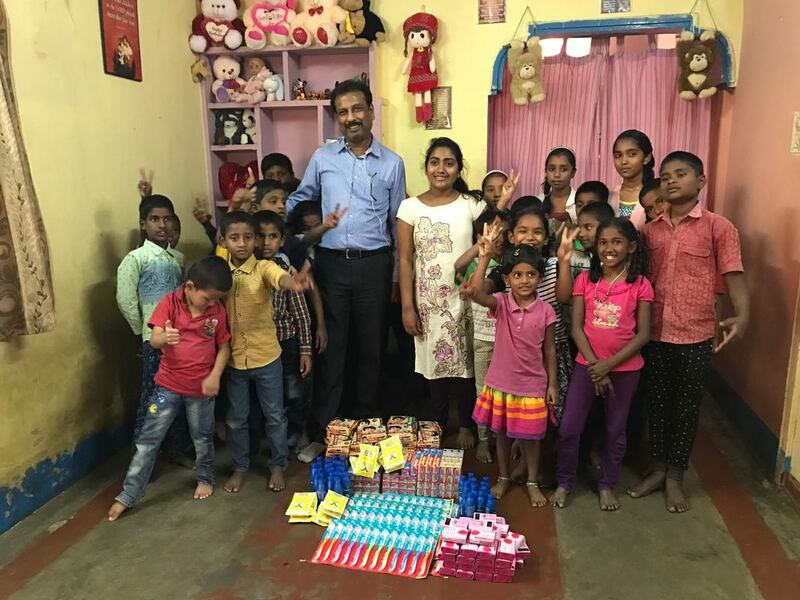 We had a detailed 45 minutes web meeting post which they decided to come down to Bangalore during January 2017 and pay a visit and spend time with the underprivileged children. 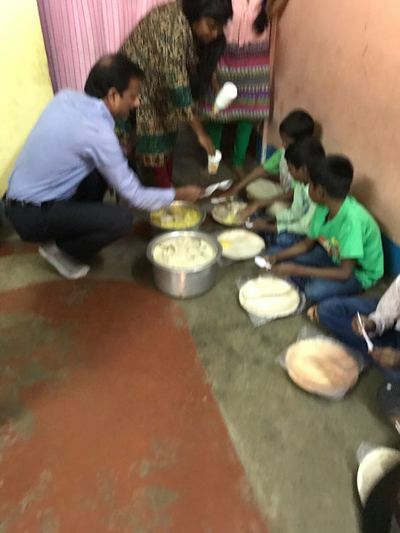 Here below are the pics and videos taken.